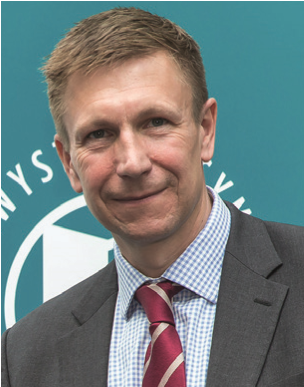 Phillip Blaker is Chief Executive of Qualifications Wales, the qualifications regulator in Wales, and offers a unique understanding of the challenges we face in Wales. His expertise includes educational standards and how they are measured. He has served on several national and international government committees relating to education and cultural policy.